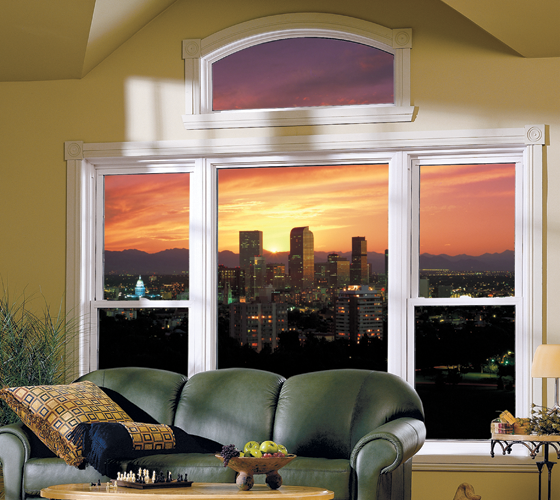 Double Hung windows by Smart Windows Colorado feature a beveled frame design for a classic and elegant look. 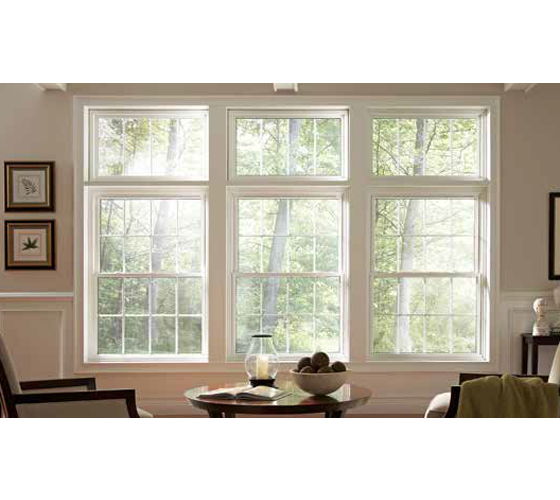 Double hung windows are similar to single hung windows, but have two operable sashes rather than one. 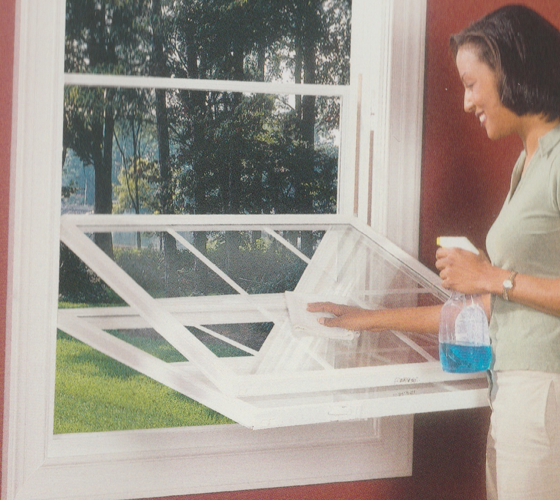 They are designed so that the top and bottom sash tilt-in for easy cleaning from the inside of the home. 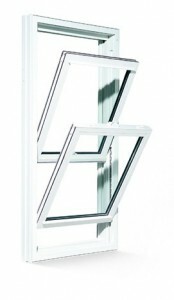 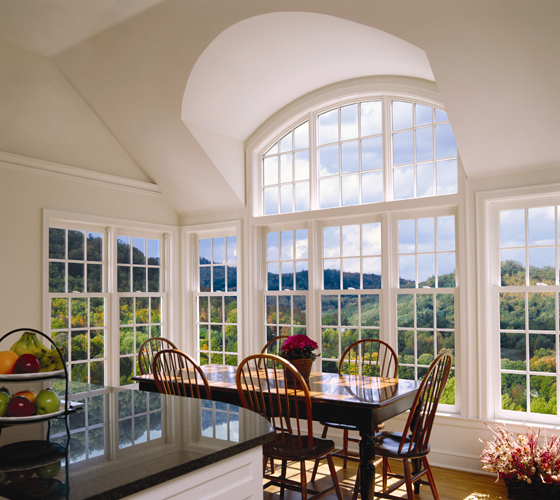 Double Hug windows not only look great, they also provide excellent ventilation.